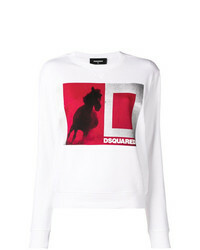 Dsquared2 Logo Sweater £445 Free UK Shipping! 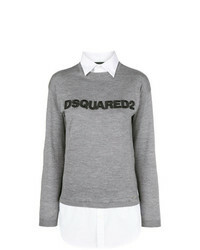 Dsquared2 Jumper With Shirt Detail £445 Free UK Shipping! 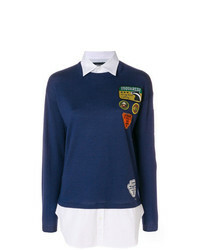 Dsquared2 Camp Patched Sweater £548 Free UK Shipping! 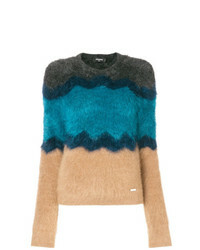 Dsquared2 Colour Block Sweater £484 Free UK Shipping! 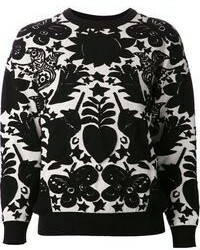 Dsquared2 Zip Accent Pullover £259 £432 Free UK Shipping! 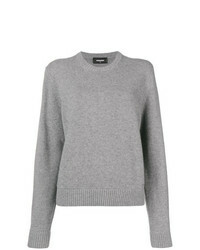 Dsquared2 Long Sleeved Sweater £222 £246 Free UK Shipping! Dsquared2 Drop Shoulder Jumper £363 £518 Free UK Shipping! 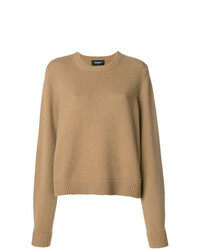 Dsquared2 Relaxed Fit Sweater £363 £518 Free UK Shipping! Dsquared2 Sequin Jumper £102 £203 Free UK Shipping! 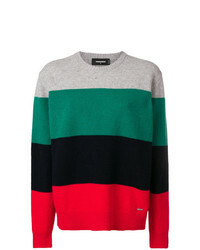 Dsquared2 Striped Jumper £197 £328 Free UK Shipping!